On this week’s show, Kevin Sommerfield and Steve Goltz will be going over the first second of the Halloween series. 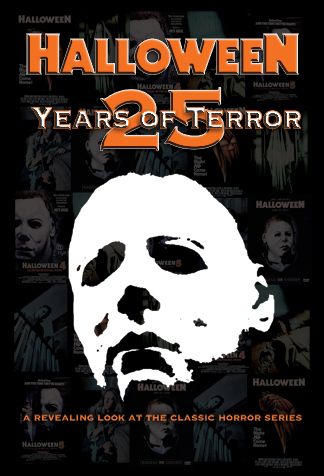 The Curse Michael Myers, H20, Resurrection, as well as Rob Zombie’s remakes Halloween and Halloween 2. Make sure to listen in live tonight at 10PM central to find out what we thought of the series as a whole as well as our indidivual reviews of the second half of the series. Click on the link below to listen live or to check one of our past shows.